It is our vision to create noteworthy works and be an inspiration for the next generation in the interior design industry. Our design is rooted in sound research and on-the- ground experience. We believe good interior design requires sensitivity to real human needs – it is not merely making cosmetic or decorative improvement to a space. 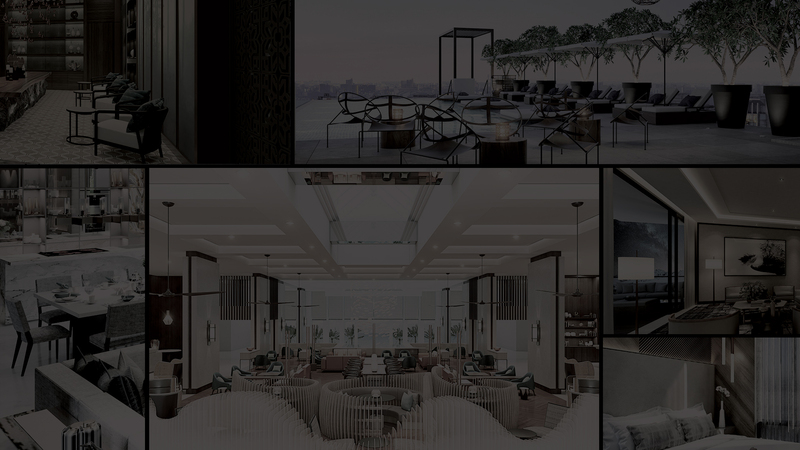 From helping to formulate and popularise the concept of ‘SOHO’ living in Singapore, to changing up the masses’ perception of ‘Asian luxury’, we have kept raising the bar for the local interior design industry and we intend to do it globally. At CMD Signature we create lifestyle and trends - from individually tailored projects to unexpected preservation of old forms. We listen. We tailor. We deliver. All characterised by thoughtfulness, intricate detailing and effortless functionality. We celebrate breathing life and character into our creations.